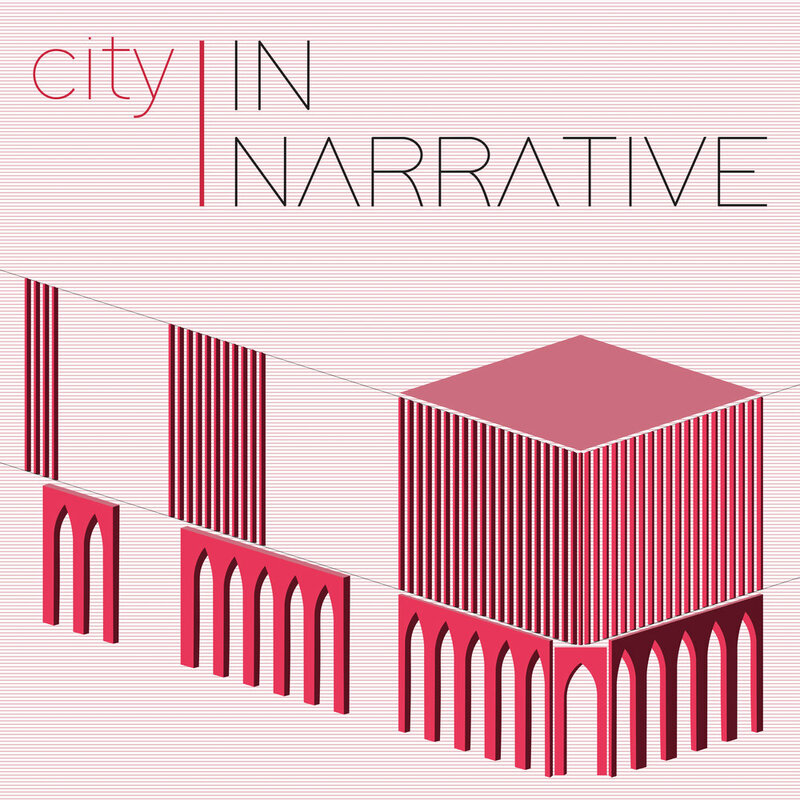 IN NARRATIVE aims to engage students and professionals through workshops that aim to introduce participants to storytelling and architectural observation. IN Narrative held its first workshop in Bahrain in May 2017. The workshop focused on creating narratives and visuals based on four buildings in Manama that had a connective thread tying them together. IN Narrative second workshop was held in Kuwait in October 2017. The workshop focused on creating narratives and visuals based on a route and a selection of buildings located on Mubarak Al Kabeer Street. | IN Narrative - A multidisciplinary platform merging the realms of architecture and storytelling through exhibitions, workshops and writings.